For designs enhanced by a corrugated look, Custom-Bilt Metals offers corrugated roof and wall panels in two profiles. Available as a standard corrugated with a 7/8″-inch corrugation or 7.2″ rib panels, both are factory fabricated and can be ordered in a variety of metal types and finishes including Bare Zincalume®, natural copper and weathering steel. 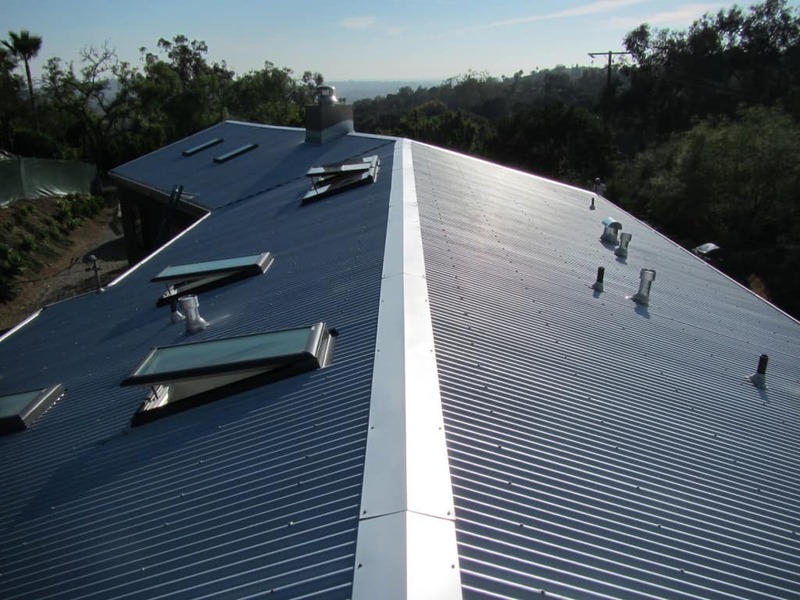 All Custom-Bilt Metals corrugated roof and wall panels use full 70% PVDF (Polyvinylidene fluoride) or Kynar 500® or Hylar® 5000 or Fluropon® reflective pigments that reflect more heat than virtually any other coating and will not fade. Our metal and wall panels meet LEED criteria with 25% recycled steel and are 100% recyclable.